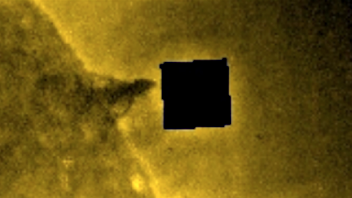 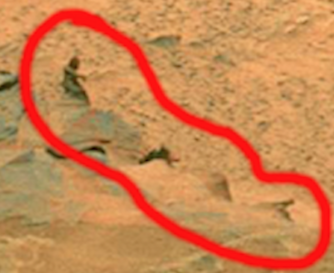 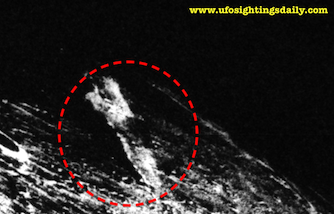 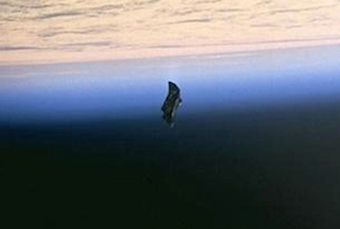 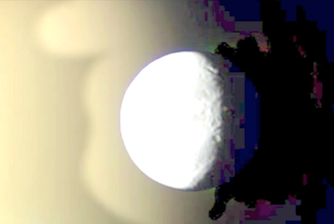 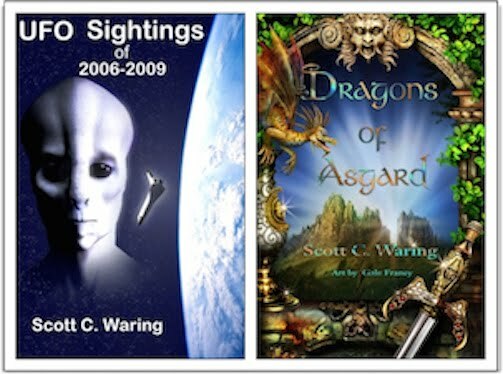 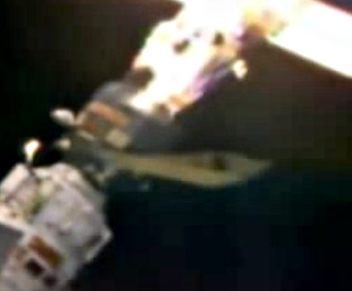 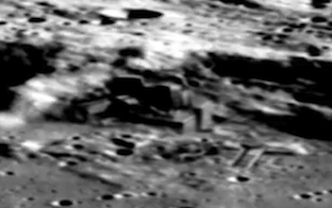 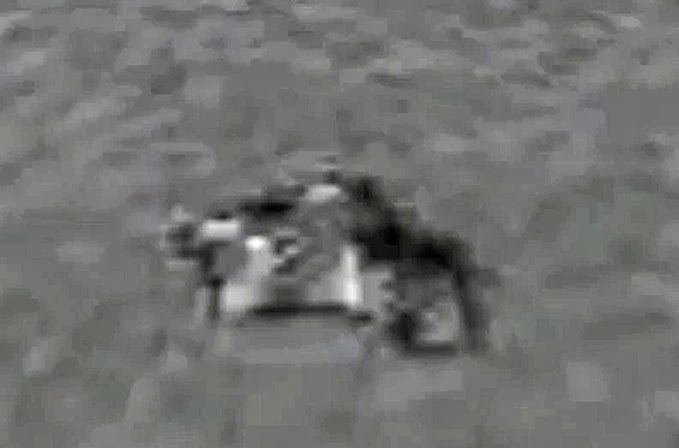 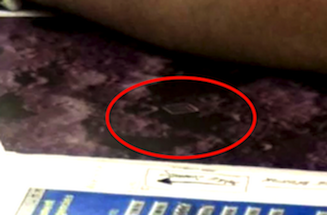 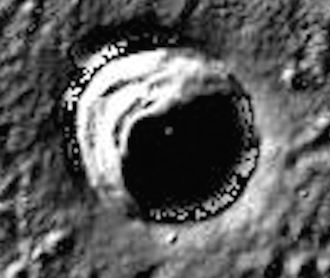 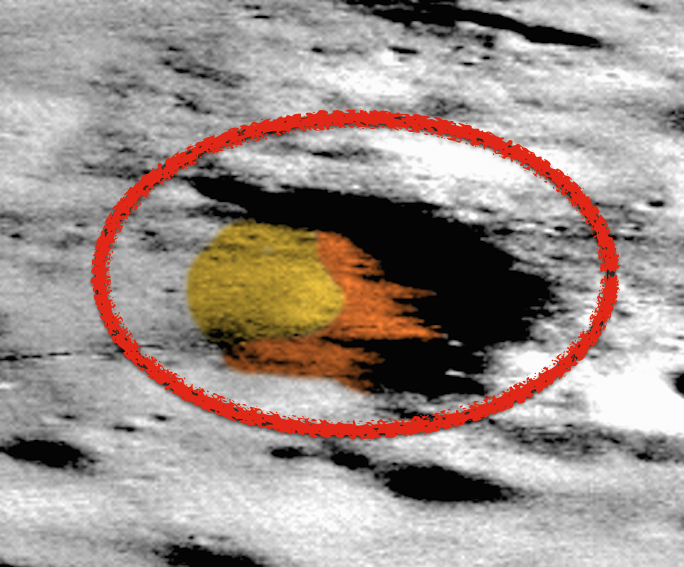 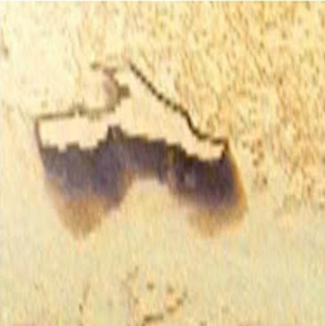 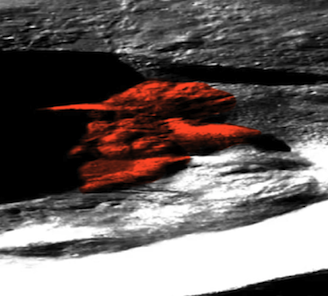 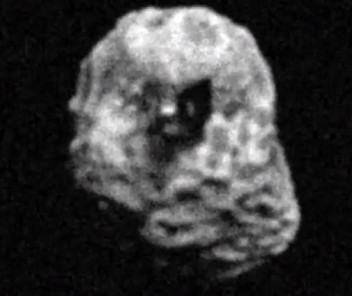 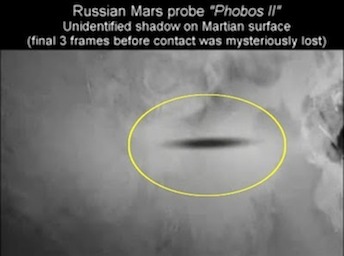 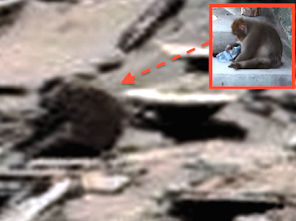 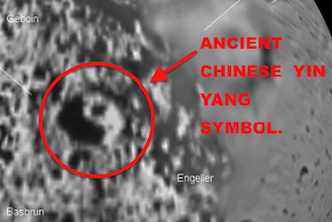 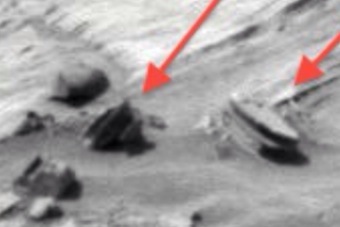 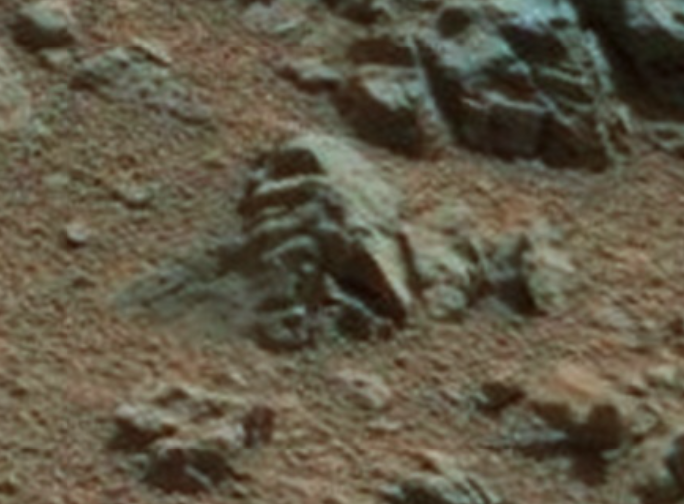 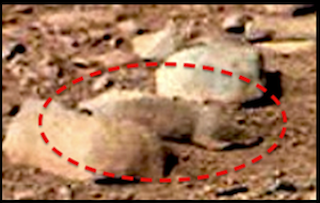 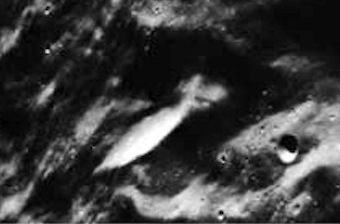 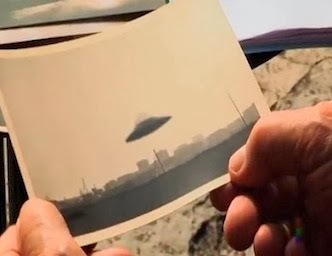 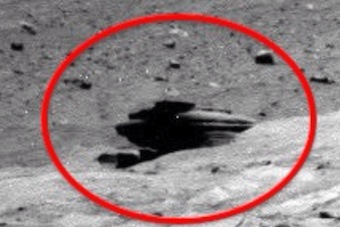 UFO SIGHTINGS DAILY: Alien Face And Living Creature Found On Mars, Dec 2014, UFO Sighting News. 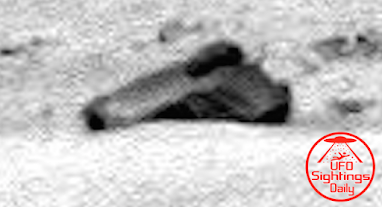 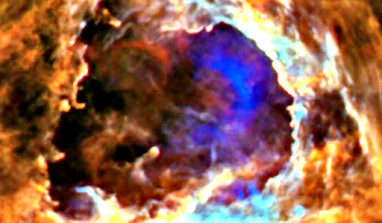 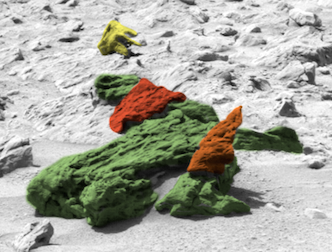 Alien Face And Living Creature Found On Mars, Dec 2014, UFO Sighting News. 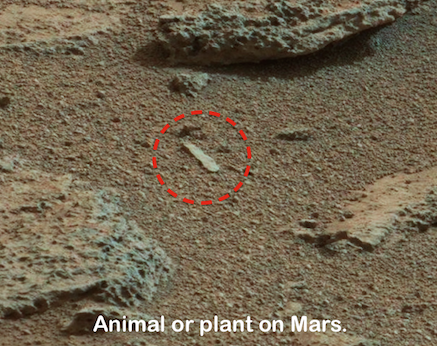 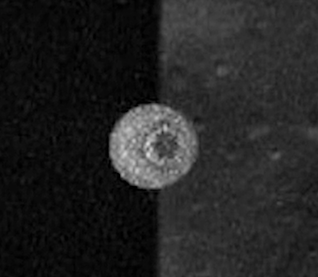 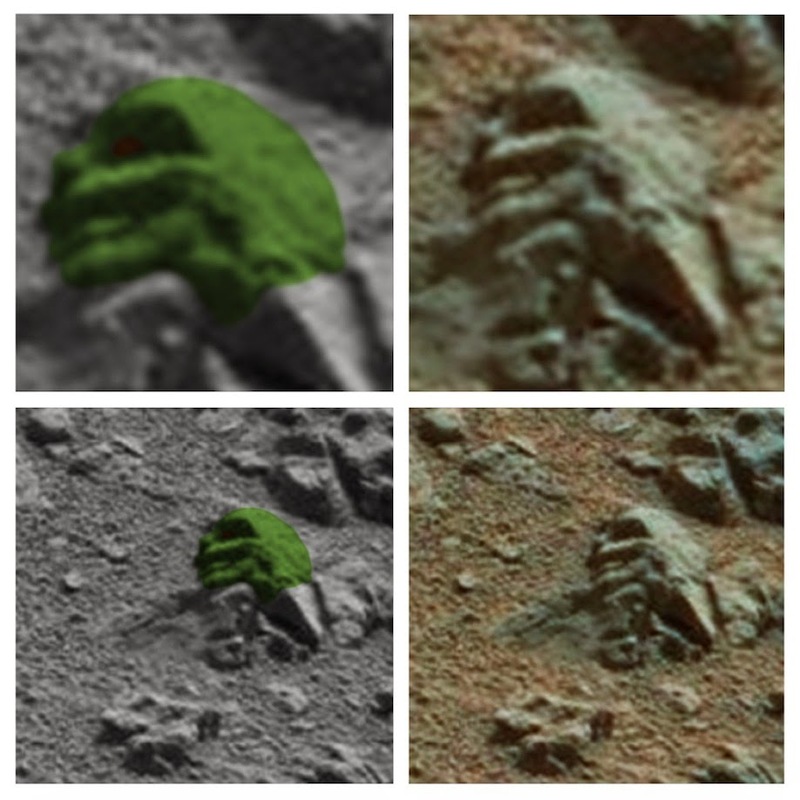 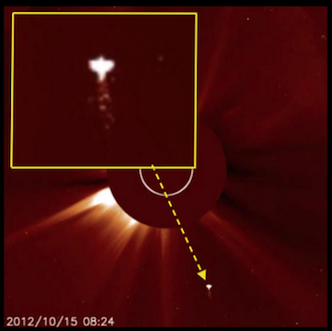 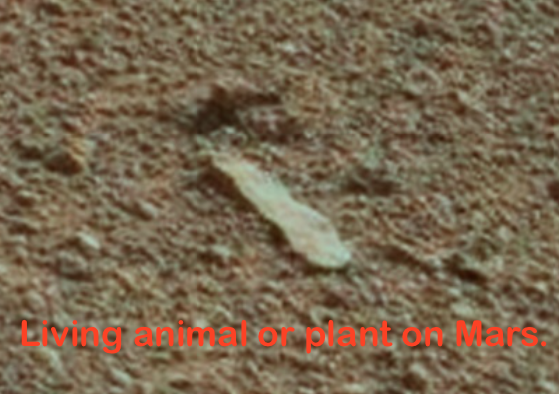 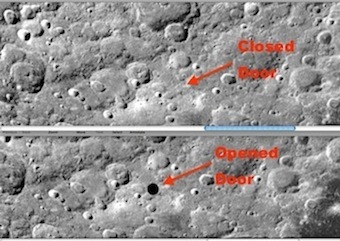 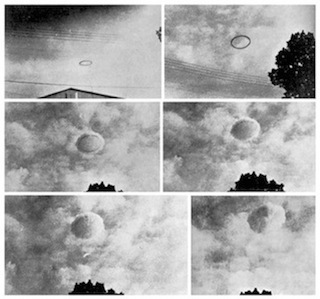 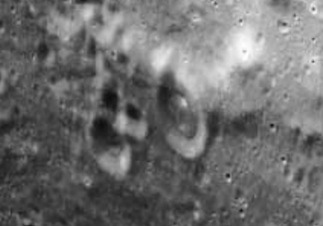 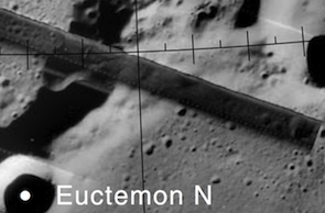 While looking for anomalies in Mars photos I found two extraordinary things. 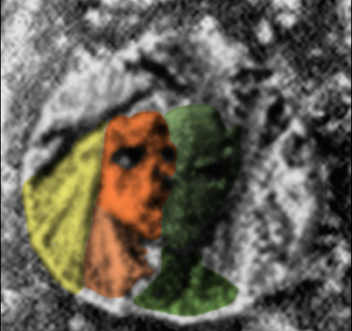 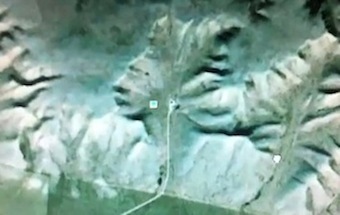 First was a face that resembles that of a lion. 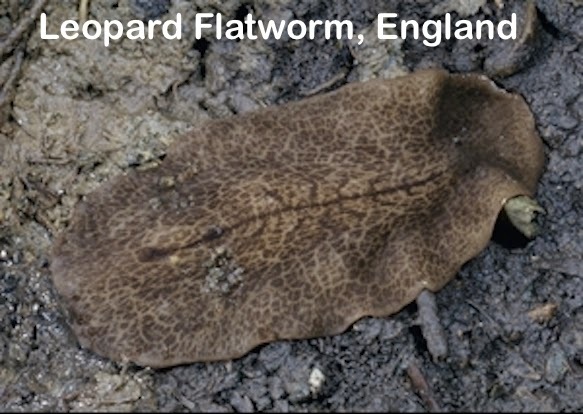 Second was a living creature that resembles a slug or worm, but may be a plant. 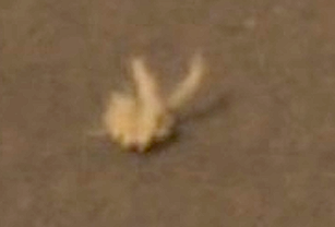 The living creature does resemble a sea slug as you see in the photos above. 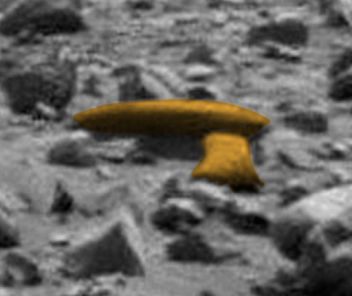 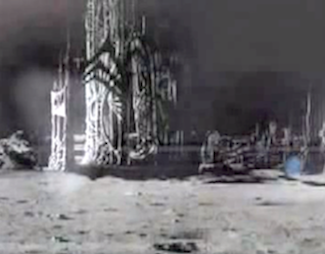 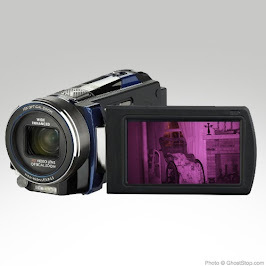 The object has not dust or dirt on it, but its in a location where everything around it is covered in dust and dirt. 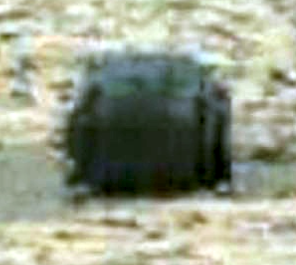 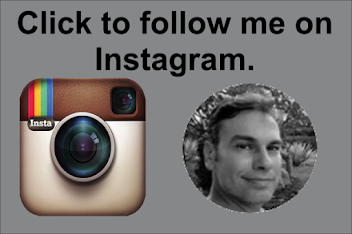 That means this object moves. If it moves, it has to be alive. 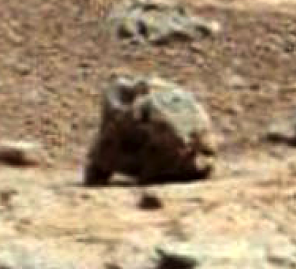 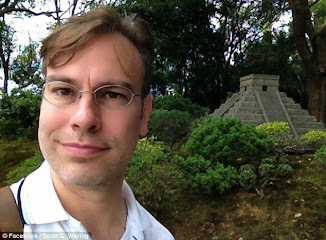 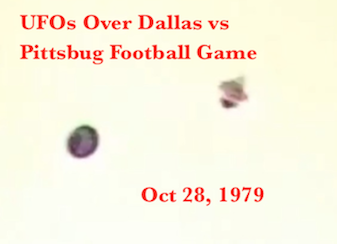 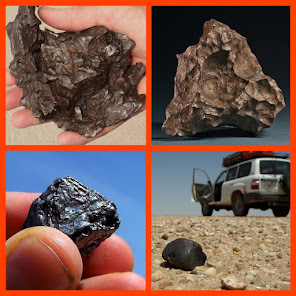 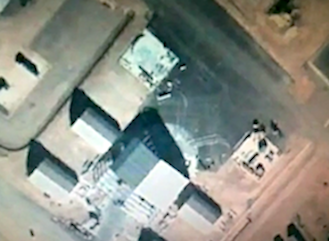 If its alive, then its a plant or animal, but I have heard about yellow rocks that are living and produce rare fluids used for medical purposes (William Rutledge of Apollo covert mission). 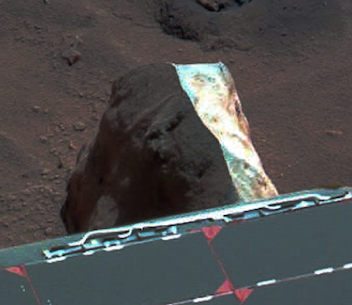 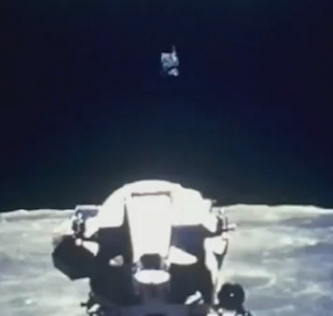 Did you notice there is no dirt or dust on this flat object? 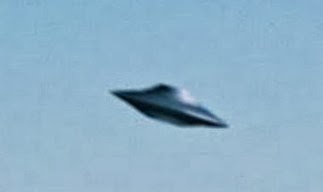 Its because it moves.